At the start of this year, I made a list of things to do (commonly known as resolutions; though I’ve never been big on them because I hardly have the faith to be consistent in applying myself) and in one fell swoop, I accomplished 2 of them by signing up for French lessons at Alliance Francaise: picking up a new language and (hoping to!) commit to completing something I’ve started. In my excitement, I headed down today in the hopes of attending my first lesson… only to be told by the kindly receptionist that the classes begin only next week. Aaaaand it was confirmed by my Google calendar entry. The result? 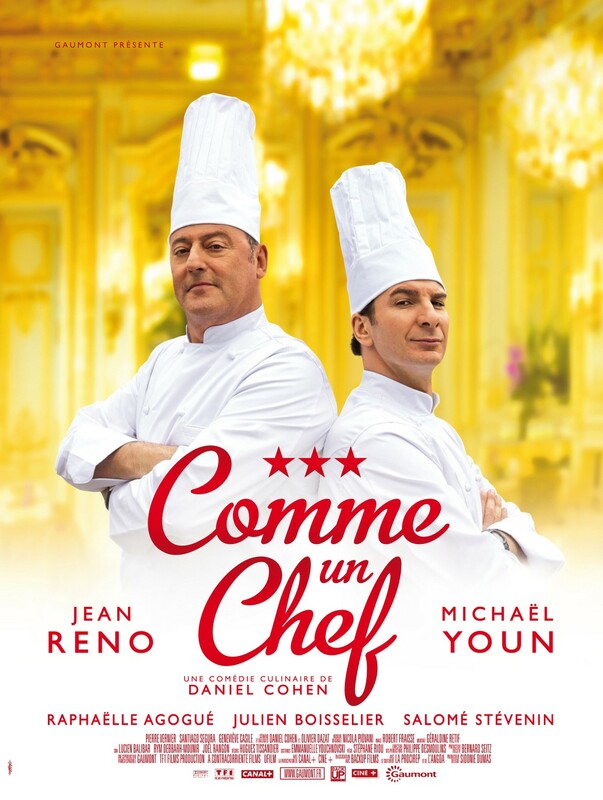 I was immensely entertained by this light-hearted comedy, especially when the subject of cooking is so close to my heart. I was astounded by the simplicity of the plot brought to life with a cast of characters who were pretty real, and funny. I’m not going to give anything about the plot away – just go watch it, if you can. Bravo! Previous 10 secrets learned from successful marriages!